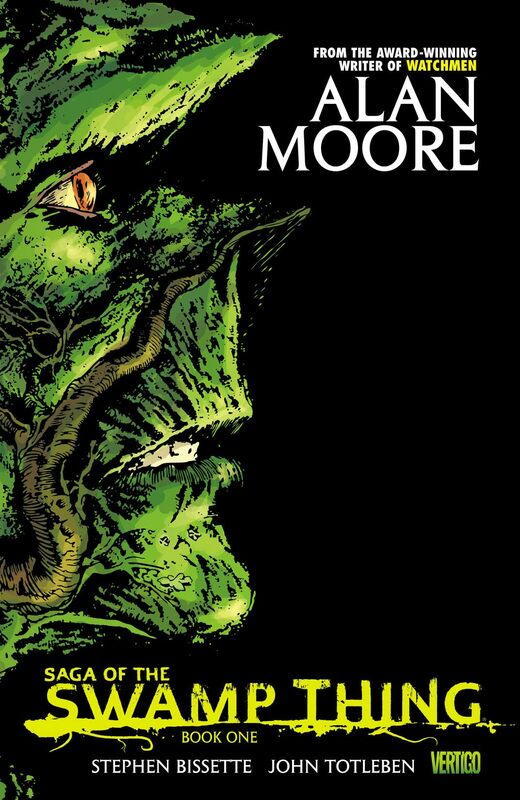 Before WATCHMEN, Alan Moore made his debut in the U.S. comic book industry with the revitalization of the horror comic book THE SWAMP THING. 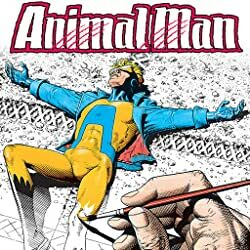 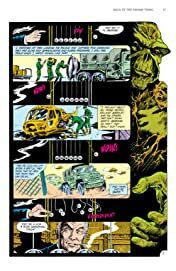 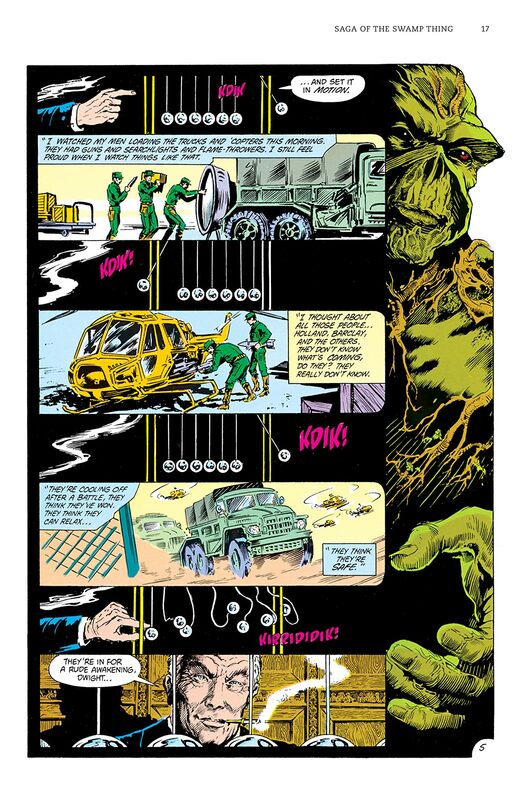 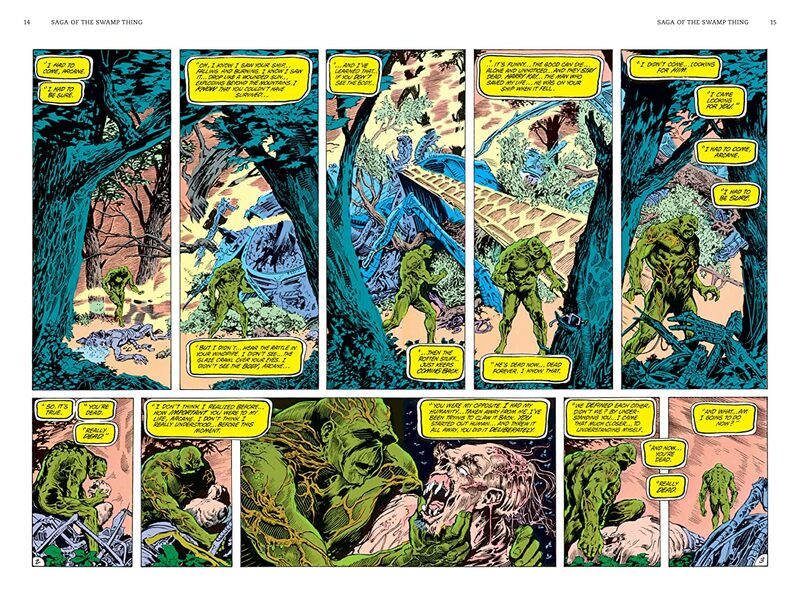 His deconstruction of the classic monster stretched the creative boundaries of the medium and became one of the most spectacular series in comic book history. 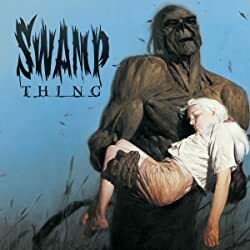 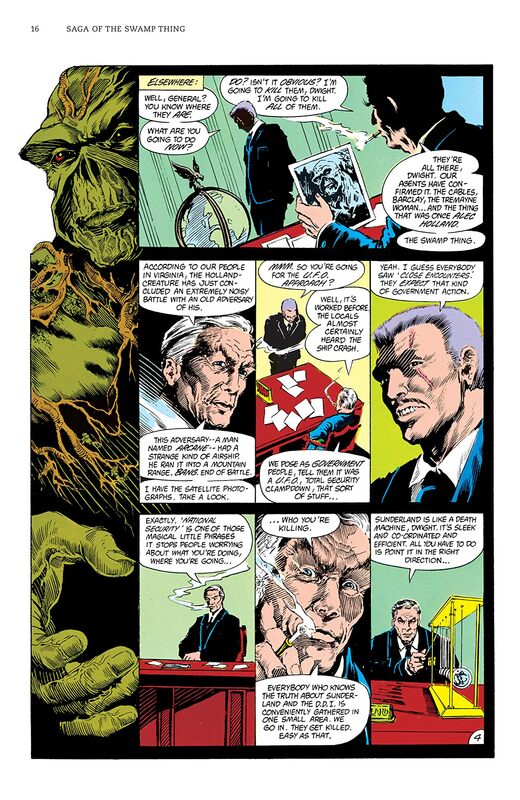 With modern-day issues explored against a backdrop of horror, SWAMP THING's stories became commentaries on environmental, political and social issues, unflinching in their relevance. 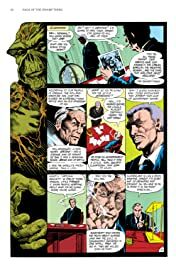 SAGA OF THE SWAMP THING BOOK ONE collects issues #20-27 of this seminal series including the never-before-reprinted SAGA OF THE SWAMP THING #20, where Moore takes over as writer and concludes the previous storyline. 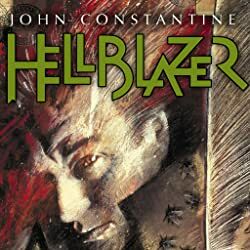 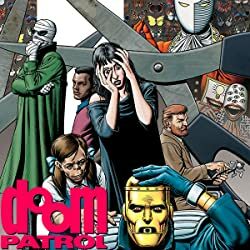 Book One begins with the story "The Anatomy Lesson," a haunting origin story that reshapes SWAMP THING mythology with terrifying revelations that begin a journey of discovery and adventure that will take him across the stars and beyond.